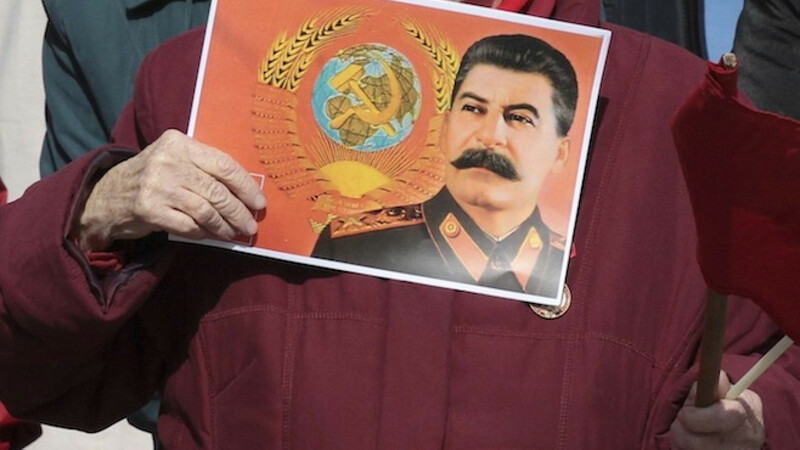 A woman holds a portrait of Soviet state leader Josef Stalin. A Russian Orthodox Church leader has urged supporters of Soviet dictator Josef Stalin to “sober up” by visiting the mass graves of political dissidents executed under his regime, news reports said. The comments by Metropolitan Hilarion of Volokolamsk came in response to poll results that showed a growing number of Russians view Stalin positively, Lenta.ru reported Tuesday. “I think that to sober up, some need to go to the Butovo firing range on the outskirts of Moscow,” Ilarion said during a program aired by Channel One on Monday, according to media reports. 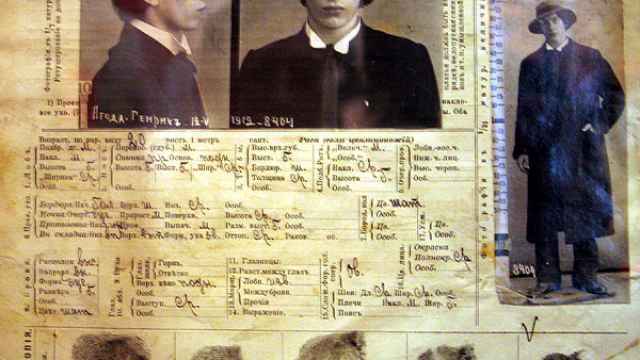 Butovo was the site of the largest number of political executions in the Moscow region under Stalin. The museum's website describes Butovo as a “Russian Golgotha,” in a Biblical reference to the site outside of Jerusalem where Jesus was crucified. About 20,750 people were executed in 1938-39 alone at the firing range, which operated for nearly three decades from 1934 to 1953. 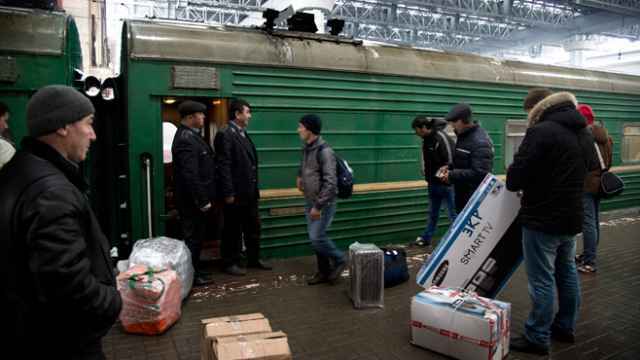 A recent poll by independent Levada Center found that 45 percent of Russians believe that Stalin-era purges were fully or to some degree justified by the Soviet Union's rapid economic progress during his rule.That figure stood at 25 percent just two years ago. 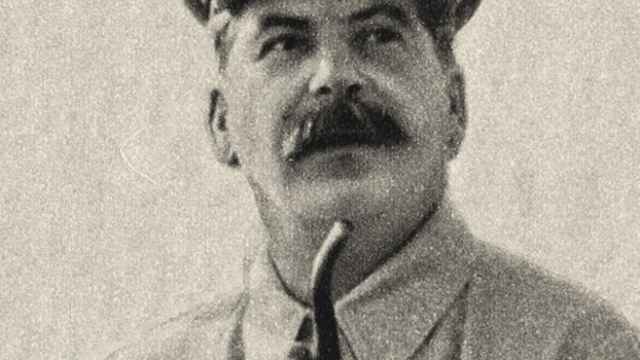 Meanwhile about 39 percent of Russians now view Stalin positively, in a drastic change from the “prevailing attitude” of negative views at the start of the millennium, the Levada Center said.